Want to get to the bottom of why you’re not flourishing? Book a FREE health history consultation and learn how you can thrive again. Our approach is not about acquiring more self-discipline or willpower. It’s about personally discovering what nourishes you, what feeds you, and ultimately what makes your life extraordinary. The role of a health coach is to look deep to discover why people aren’t flourishing as they should be. Most importantly, we work together to create a personalised plan of action that supports your short and long-term health goals. At Honey Lawson Health, through our four pillars of nutrition, movement, mind-set and rest, we endeavour to find a balance that ensures you can reach your full potential. This balance is different for everyone, and together on our VIP coaching package we will discover what you need more of, what you may need a little less of, and how we can take positive daily action to form new habits that create this healthy lifestyle effortlessly. Health is more than merely the absence of disease, or reaching an aesthetic goal. It is a total state of physical, mental, emotional, spiritual and social well-being. • Get clear on what is going on with your body, and address the cause, rather than just the symptom? • Create a manageable system to support your body’s functions and implement a step-by-step plan to make it happen? • Feel comfortable knowing what will truly nourish your body both in terms of food, exercise and mind set? • Create a holistic plan that will have you stronger from the inside out? • Start achieving your full potential, feeling your best and reaching goals you never thought possible? DO YOU WANT TO BE FIT FOR YOUR PURPOSE? Then I invite you to a complimentary Health History call with me! I will help you get clear on what healthy means to you, and how you can achieve it. Contact me to sign up for this special call and see how together we can help you thrive! What’s unique about Honey Lawson wellness? We aim to empower you with knowledge, spur you to action with accountability, and provide training and action plans that we know work. 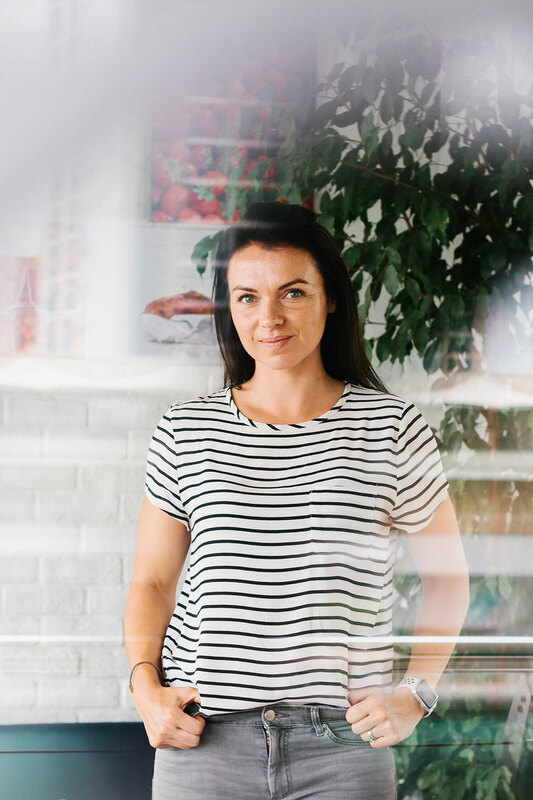 Rarely you come across a wellness provider who has both the physical experience and physiology knowledge, coupled with certified training in nutrition and holistic health coaching. If you don’t feel like you are reaching your full potential, or feel like something is holding you back, be it in your mind or body, then health coaching is for you! We all have the power to change, and with the right information, coupled with implementable action steps you can start right now. Together we will work on patterns of eating, working, resting, sleeping and exercising to maximise efficiency, energy and vitality.